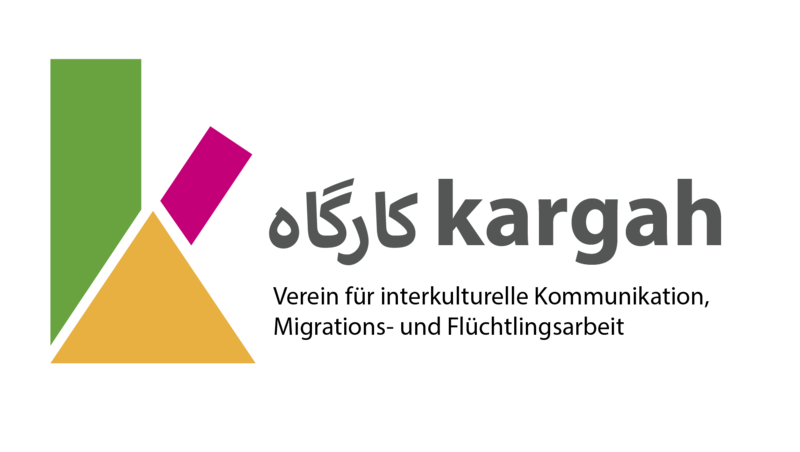 We want to meet every first wednesday of the month at kargah-Café, to play games together, talk and practise some german and to mainly have FUN! 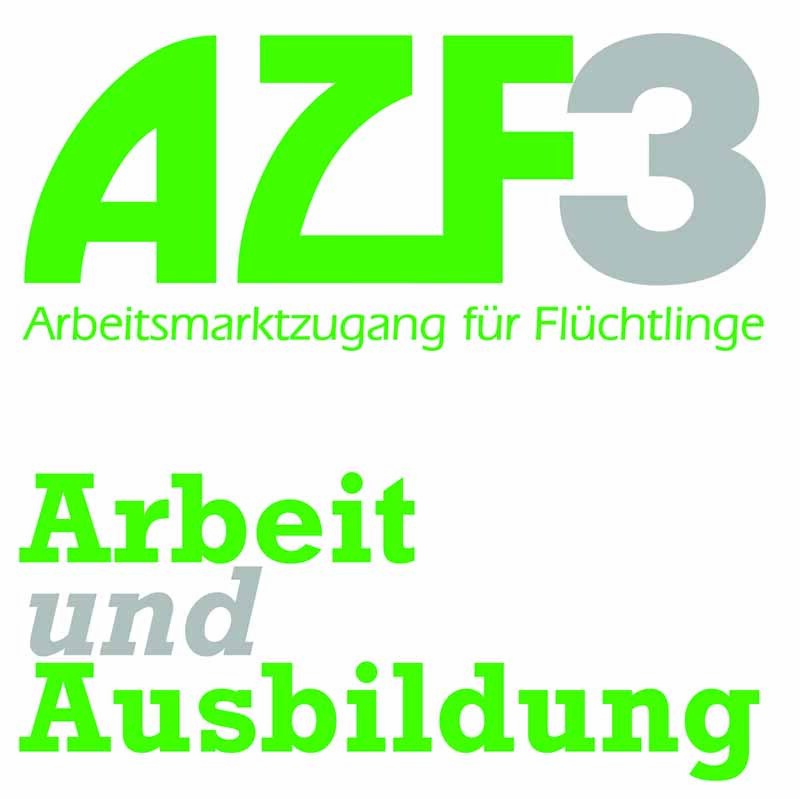 The project constitutes the third part of the AZF-program and is running until 31.12.2019. 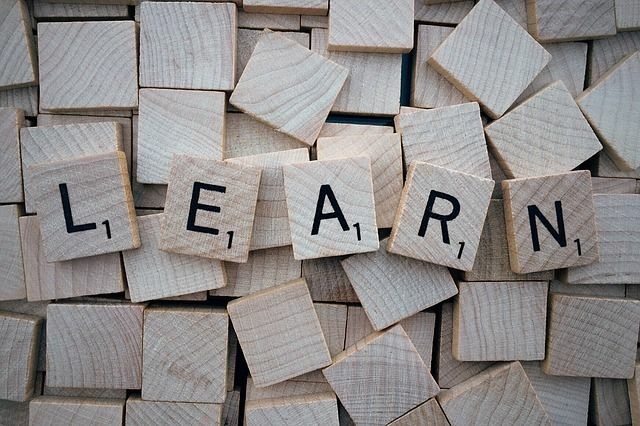 It supports asylum seekers and refugees in seeking apprenticeship training positions and employments, depicts new occupational perspectives and improves their chances of employment.